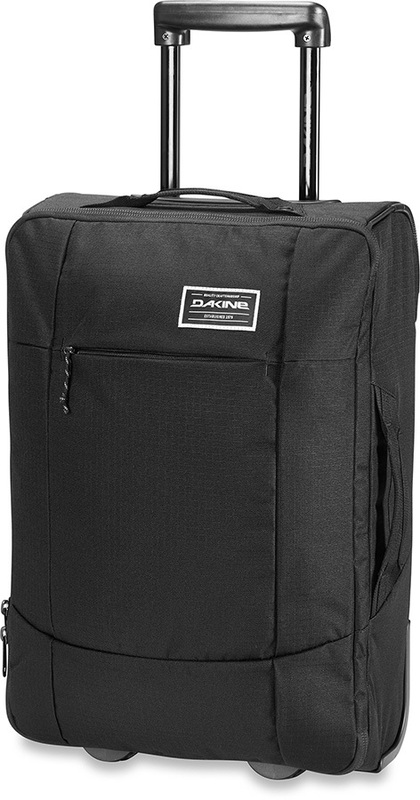 The durable and functional Dakine Carry On Roller EQ is the perfect travel companion. 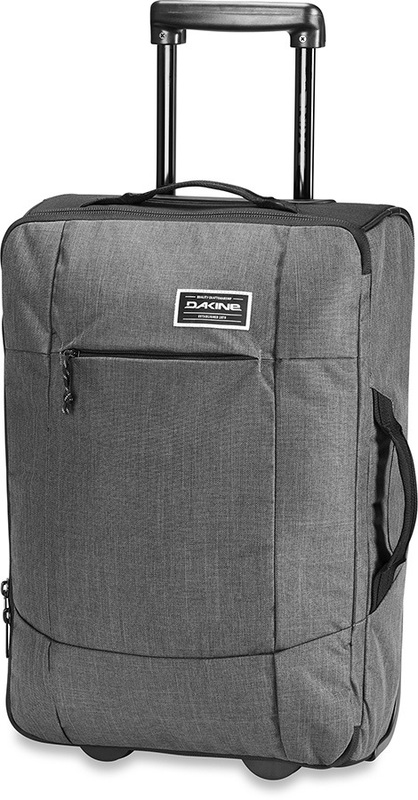 The 40L Carry On Roller EQ from Dakine is a super durable and reliable bag that is perfect for you all holiday needs! 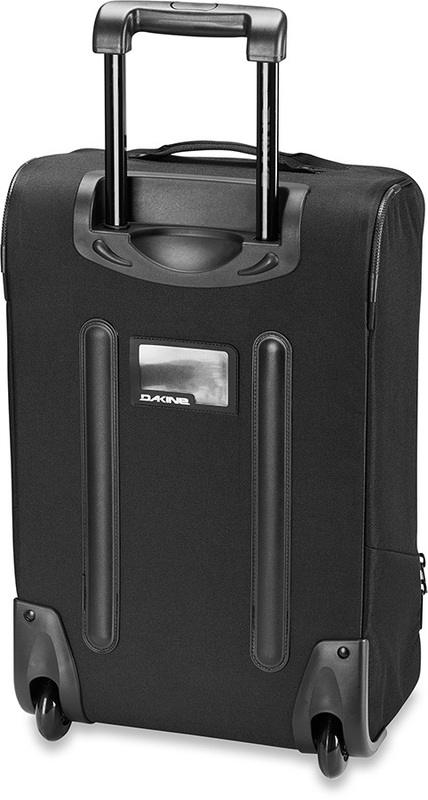 With a smart design the bag offers an impressive amount of space for carry on luggage. 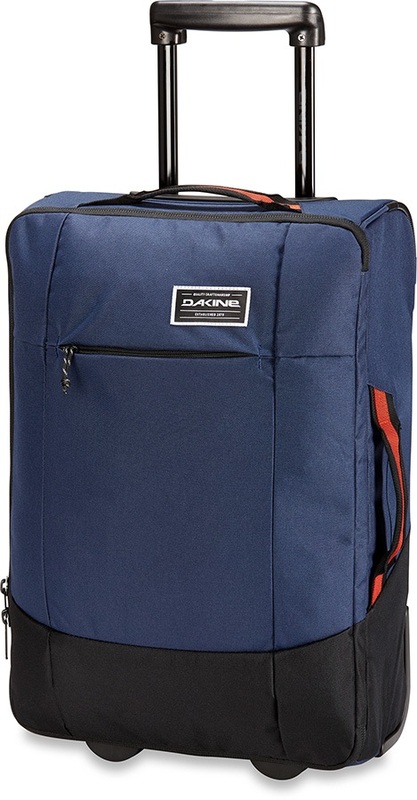 The internal compression straps help secures items in place while the zippered interior pockets separate smaller items for anyone who wants more organisation. There is also an exterior pocket as well as a built in ID window. The reinforced 8cm urethane wheels, which are replaceable, and the fully retractable handle deliver smooth handling and control over a variety of ground surfaces. 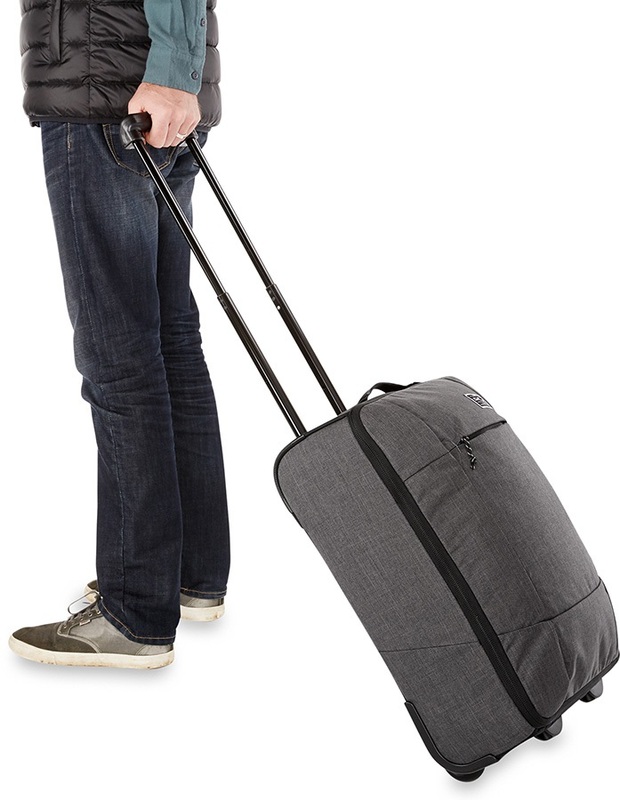 All in all, the Carry On Roller EQ is a highly functional bag that you can rely on for a stress-free holiday!